Photo courtesy of BOYS & GIRLS CLUB. 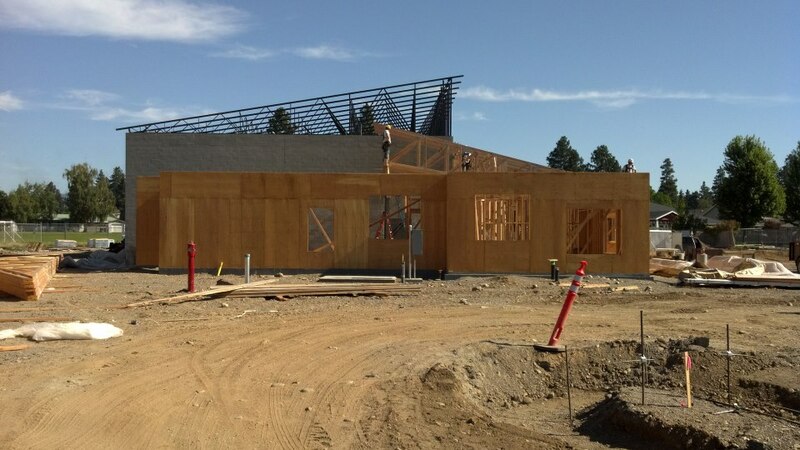 Construction workers from Polin & Young Construction build the new clubhouse for the Boys & Girls Club of Kootenai County at 200 Mullan Ave., in Post Falls, Idaho. The new site is located within walking distance of a handful of schools and school bus transportation. 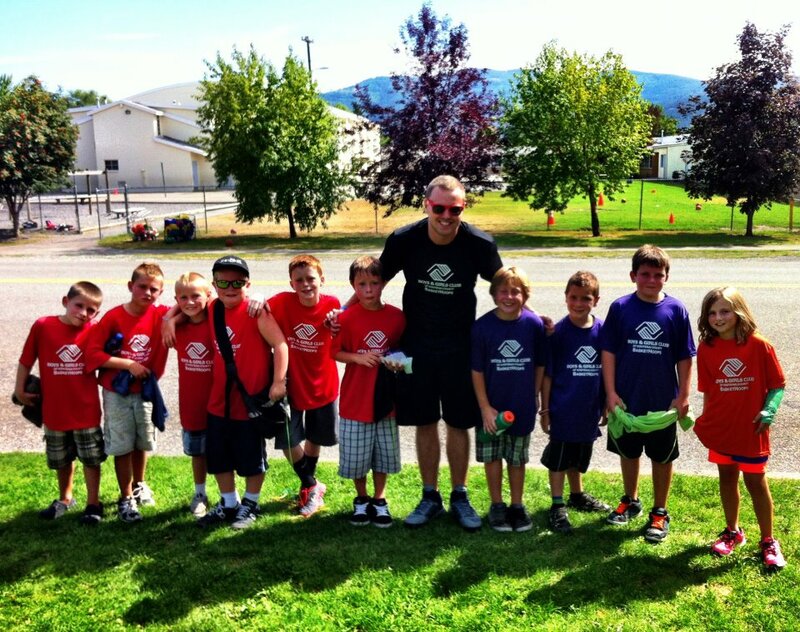 The Boys & Girls Club of Kootenai County is saving lives. According to the Boys & Girls Clubs of America, 57 percent of alumni said the club saved their life, and 91 percent of alumni said they are satisfied with their adult life. 90 percent of alumni graduate high school. These statistics are reflected in the lives of North Idaho’s youth. Since 2007, this youth development organization has been providing a safe and positive environment to our youth. Oftentimes it is the only place some youth can go after school. They learn how to develop self-esteem and skills to succeed; they can have fun and be kids. This club preserves a youth’s childhood while giving them a future. Bill Clinton, Michael Jordan, and Denzel Washington are all Boys & Girls Club alumni. This school year alone, upwards of 5 million American youth will be a part of a Boys & Girls Club. Around 500 youth are currently participating in Boys & Girls club after-school programs in Coeur d’Alene and Post Falls. Around 200 youth are on a waiting list for these sites. This organization is making progress because it fulfills a huge need in our community. With the generosity and support of many, the club will open a brand new building, The Boys & Girls Club of Kootenai County Jordan Johnson Center, in Post Falls. With 10,000 sq ft of space, the facility will be able to accommodate more youth with more services. To raise funding for the new site’s operational budget, the Boys & Girls Club of Kootenai County will host an auction, “The 6th Annual Boys & Girls Club Gala Event,” at the Coeur d’Alene Resort on Friday, Oct. 19 at 5:30pm. Buy tickets online at www.bgc-northidaho.org or call the club at 208-457-9089. Photo courtesy of BOYS & GIRLS CLUB. Jared Conrad, center, poses with club members from Baskethoops, a summer program focused on teaching children the skills and rules of basketball. The members also learned about fundraising by collecting the funds to pay for their own jerseys. Left to right: Dylan Clark, Andrew Shaver, Parker Shaver, Caleb Culver, Brennen Froelich, Cody Chamberlain, Jared Conrad, Charlie LaBrosse, Kobi Love, Dylan Brown, Lindsey Angelo.